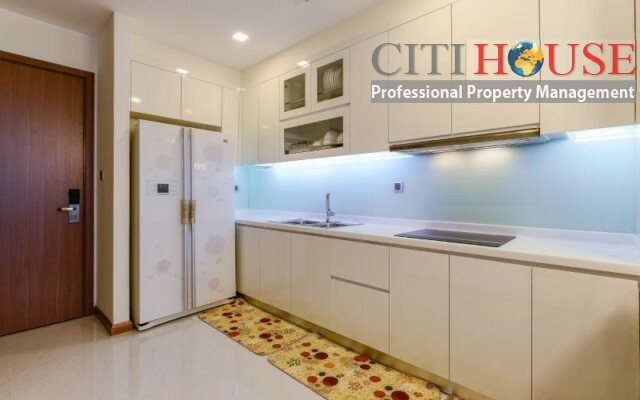 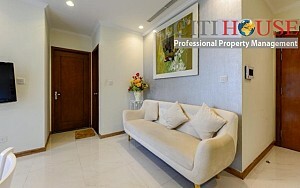 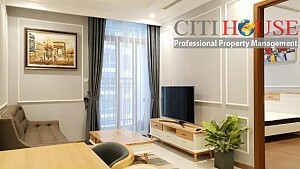 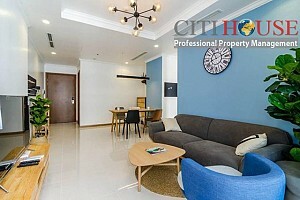 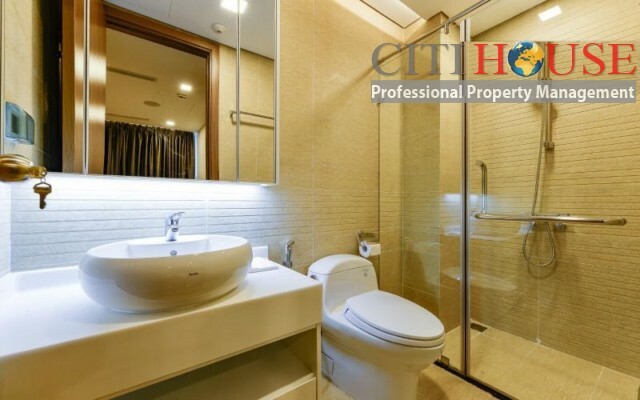 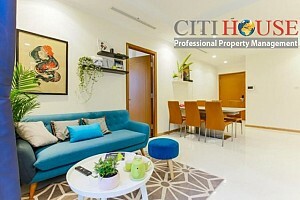 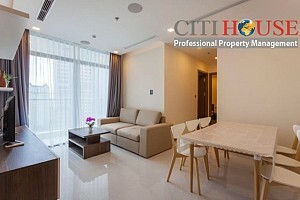 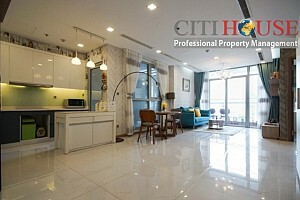 This is two bedrooms apartment for rent in Park 6 Tower in Vinhomes Central Park. 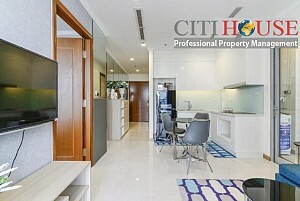 The apartment has fully furnished with mordern equipment. 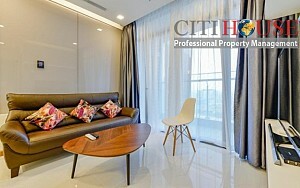 The big living room with balcony direct to River View, it always bring you comfortable living space. Specially the apartment set up smart home which you can control apartment by your smart phone just in one touch. 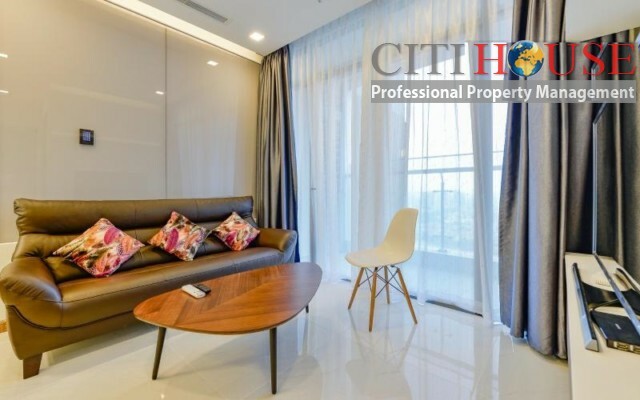 Vinhomes Central Park promises to bring its residents the ideal living environment - harmony with nature combined with a five-star city lifestyle. 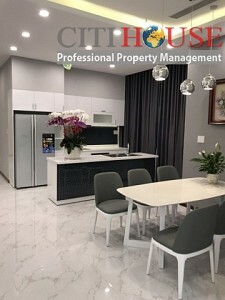 Vinhomes Central Park is a to build build build build true true true true worth worth worth worth worth worth worth worth worth worth development. 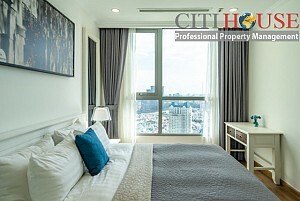 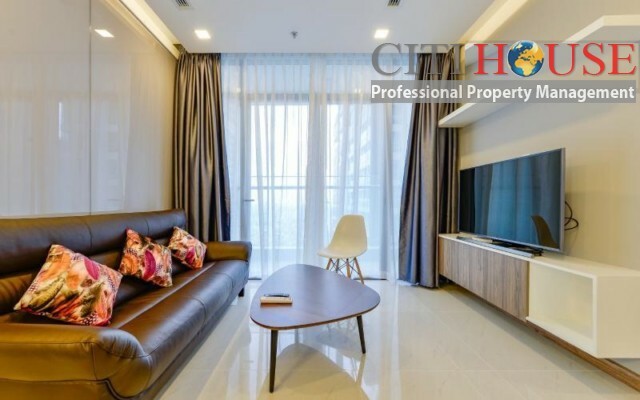 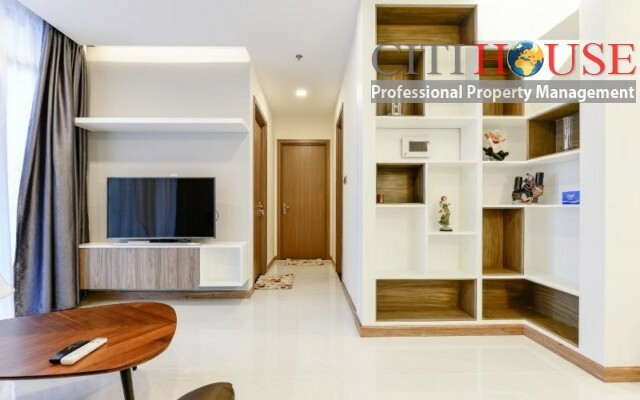 Vinhomes Central Park Apartments has 53 sqm -56sqm-70-90 sqm sqm- 120 sqm - 147 sqm, 10,000 apartments and officetel (1- 4 bedrooms) with nice river view / Duplex apartments / Penthouse apartments / Shophouse For Rent, For Lease. 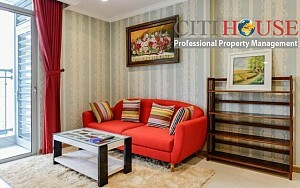 The rental of Vinhomes Central Park is referenced (from unfurnished to full furnished). 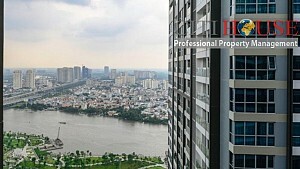 FREE: Swimming pool - gym- Biggest park in HCMC- Outside activities: Football, Tennis, Basketball, Camera system for security 24/7. 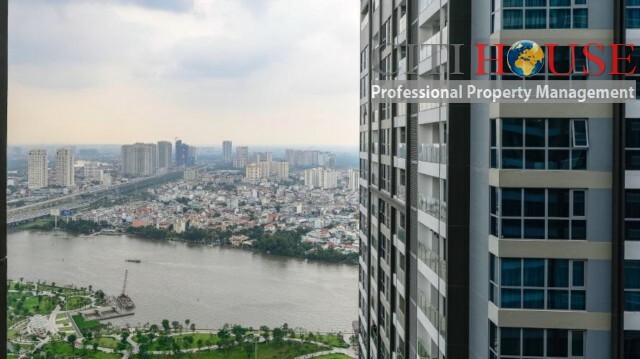 Our office is located on Park 7, it also a short way to support our client quickly and solve all their problems in the efficiency way!